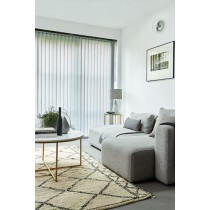 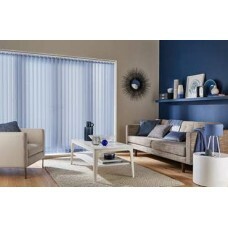 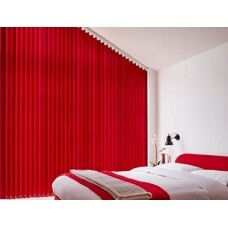 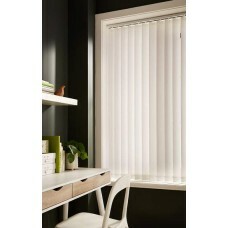 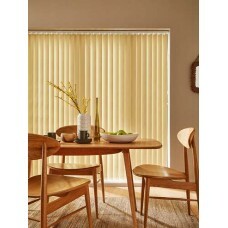 Warrington Blinds Direct Vertical window blinds offer you maximum flexibility and creativity. 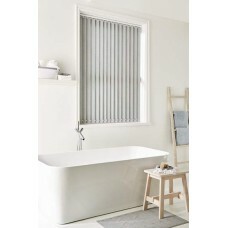 The innovative design allows the louvres to be drawn neatly back to the side to offer clear views. The louvres can also be rotated through 180 degrees allowing the user to control light levels within any room, yet maintain privacy. 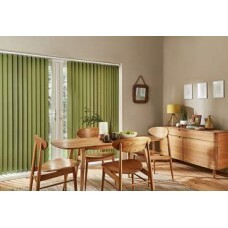 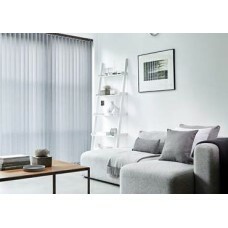 Our range of Vertical blinds available at Warrington Blinds Direct includes the Acacia Olive Vertic..
Our range of Vertical blinds available at Warrington Blinds Direct includes the Baltimore Grey Vert..
Our range of Vertical blinds available at Warrington Blinds Direct includes the Deacon Royal Vertic..